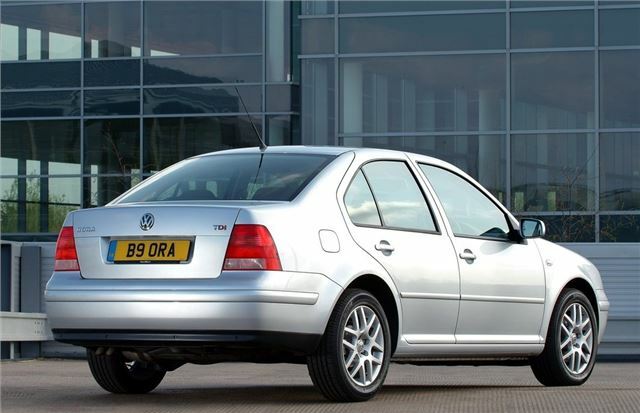 Smart-looking Golf IV saloon with sportier suspension and good levels of kit. V5 and 2.8 V6 are quick, diesels economical. Overly light steering. Various problems with 1.8 20V engines. Windows can come off carriers inside the doors. Typical problems at 10 - 13 years old: rear suspension bushes, drivers electric window motor failure, lambda sensor failure. 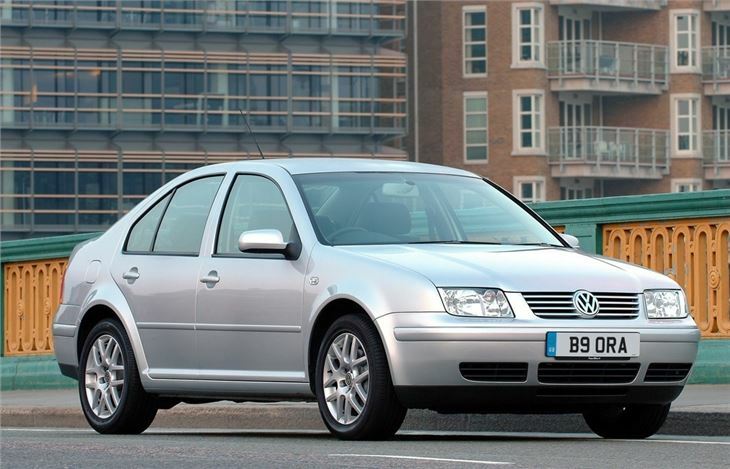 It may be boring, but it has been fantastically reliable and good to drive. Now covered nearly 240000 miles.